“We Buy Houses For Cash NYC” provides you with the highest cash offer, so you can be sure your dreams will come true. Don’t waste your time and click the button. Only few simple steps separate you from selling a house at a bargain price. 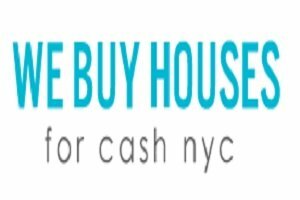 We Buy House For Cash NYC offers you a simple way to get rid of your home and get some cash. 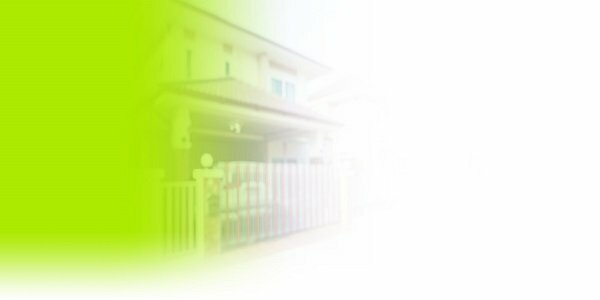 Our managers are always ready to shorten and speed up the process of house selling and provide you with a clear cash offer to purchase your property, presenting, at the same time, other interesting options, available for our clients. Ready to Sell a House? Our managers will connect you with real local estate professionals, so you would be able to sell your house at the shortest period of time and at the highest price. It won’t take more than several days, regardless of the condition of your financial situation. Have you tried to list your home on the market for months and months with no offers? We will buy your property as-is quickly to relieve you of the problems whether your house is damaged or needs to be torn down. 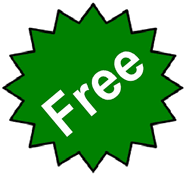 We pay closing costs and you there are no agent fees so you get cash for your house now. Need to sell a house fast to avoid foreclosure or recently had a short sale fall thru? We help home sellers going thru divorce, extensive medical bills, inherited houses, tax liens, lawsuits, or any other reason.